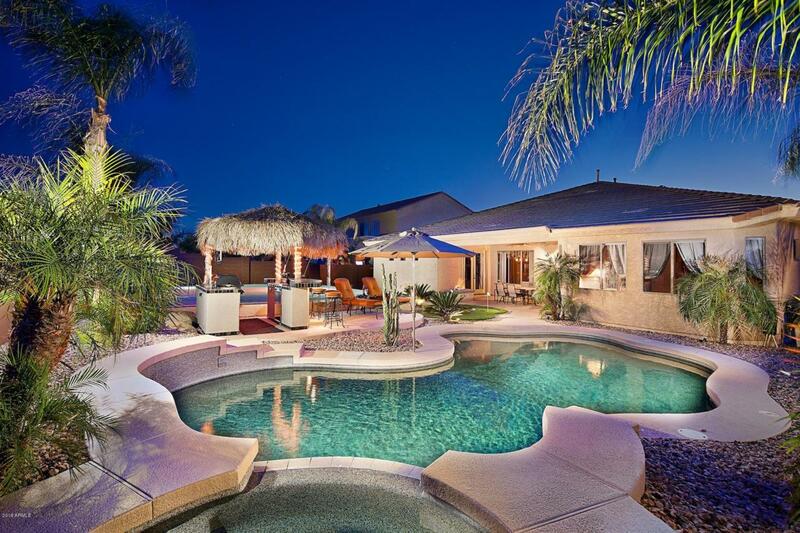 Feel like you're on vacation every day at this beautiful home! 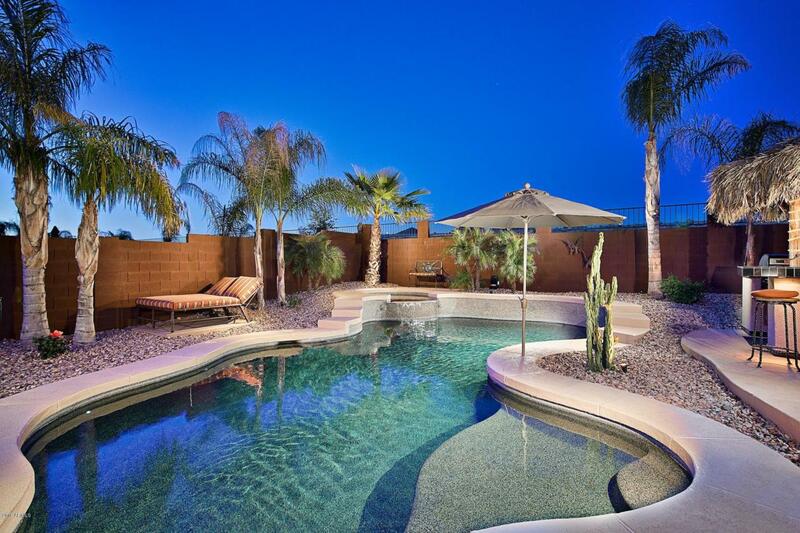 This luxury home is located in one of the best Phoenix communities and features a private heated pool with spa, outdoor putting green, fun sports court, luxurious interior finishes, and so much more. 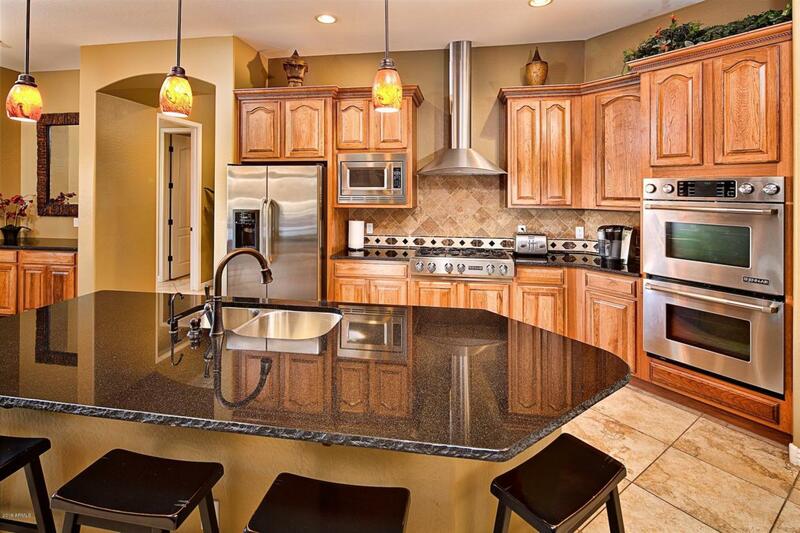 The upgraded kitchen features granite counters, quality appliances, and beautiful cabinetry. The home backs to a wash - no neighbors behind you for ultimate privacy. 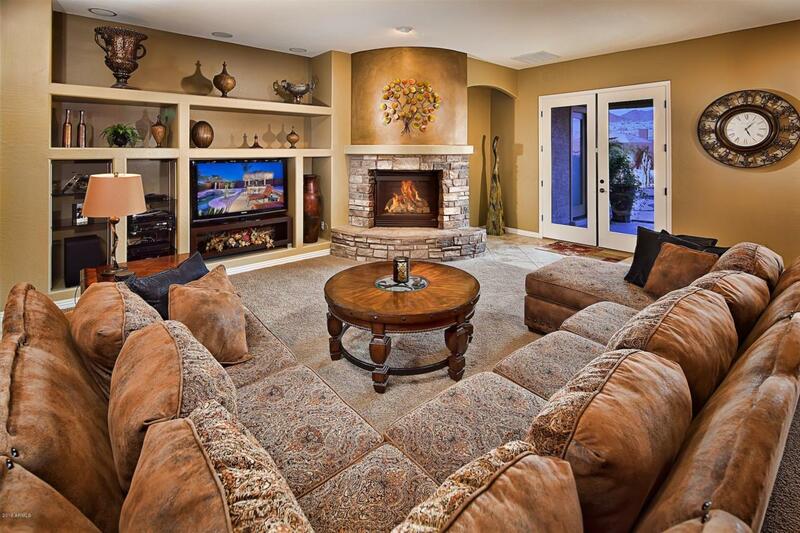 The property is being sold with all furnishings included! This is truly a move-in ready home on a rare lot! Listing courtesy of Haz Realty, Llc.